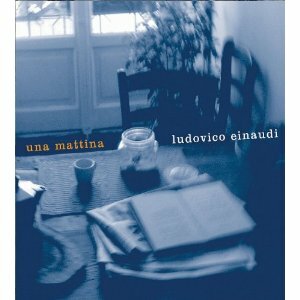 Both of Dietro Casa and Ora are off of Ludovico’s Una Mattina album. I listen to this music when I’m happy, sad, stressed, trying to be productive, or trying to go to sleep. That’s the beauty of Ludovico’s music. It’s always appropriate.